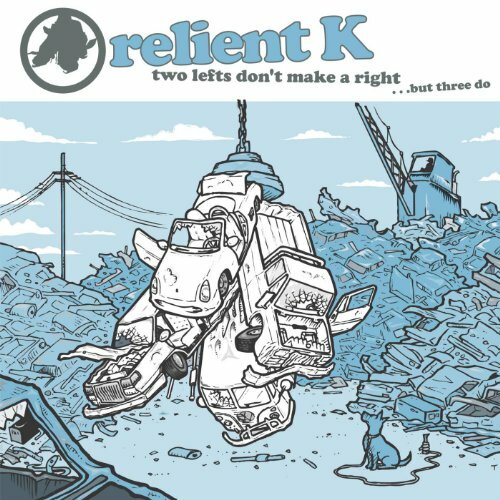 The first image on the page is for Relient K - Two Lefts Don't Make a Right... But Three Do (Gold Edition), followed by the original. Also check out the most recent parody covers submitted to the site. Nicely done with the "Fields of Gold" mini-parody.